Production was halted in 2014 due to fighting between government soldiers and rebel troops, as the country’s brutal civil war spread across the country. 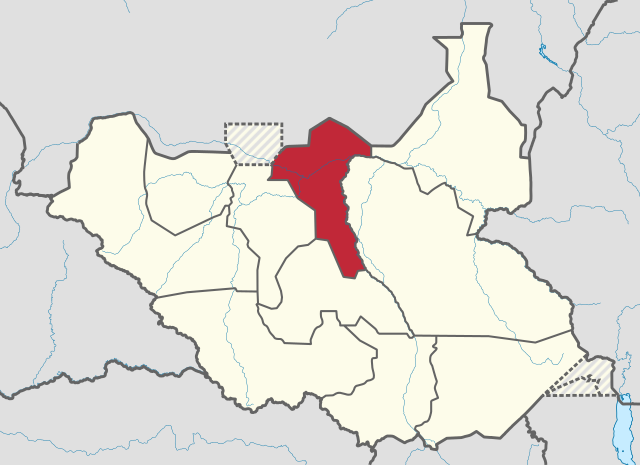 However, two oil fields in the former Unity state are now operating once again and plans are in motion to resume production in the remaining fields damaged during South Sudan’s civil war. Speaking to VOA, Awow Daniel Chuang, director general of the Petroleum Authority, confirmed that two oil fields in former Unity state resumed production at the end of 2018. While production is still limited to around 20,000 barrels of oil per day, three other fields in the area are expected to resume production in the near future. Oil exports were supposed to make up the majority of South Sudan’s foreign revenue when the oil-rich nation gained independence from Sudan in 2011. But the country quickly descended into its own civil war and oil production across the world’s youngest nation was almost entirely halted. After five years of civil conflict and numerous failed peace attempts, South Sudan’s leaders finally agreed upon a peace deal and power-sharing agreement last year. So far, the agreement appears to be holding and the country’s transitional government is now tasked with maintaining that peace and trying to fix the economy so badly hurt by five years of conflict.